DirrtyDishes has taken the world of electronic music by storm, and his previous track on SNOE “What I Want” gained massive attention and was played by the likes of Jamie Jones, Seth Troxler and Stacey Pullen, setting dance floors on fire all over the world. Now he is back on SNOE with a full EP, and is not holding back on the goods. “All About” catches you right from the first beat with its incredibly bouncy bassline and intense energy filled to the brim with tight percussions and funky elements. “Yeah” continues the spirit of dance floor madness and is nothing short of a tech house groove monster with frisky drums and clever build ups. 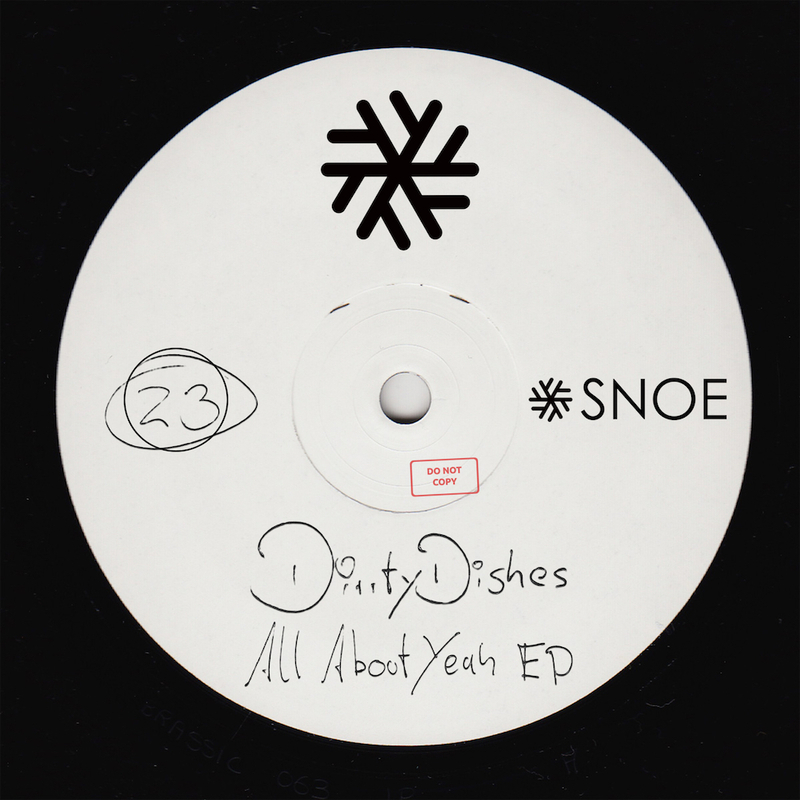 “All About Yeah EP” shows off what DirrtyDishes is made of, and the tracks are certainly two big sure shots for the festivals and club parties heading your way.